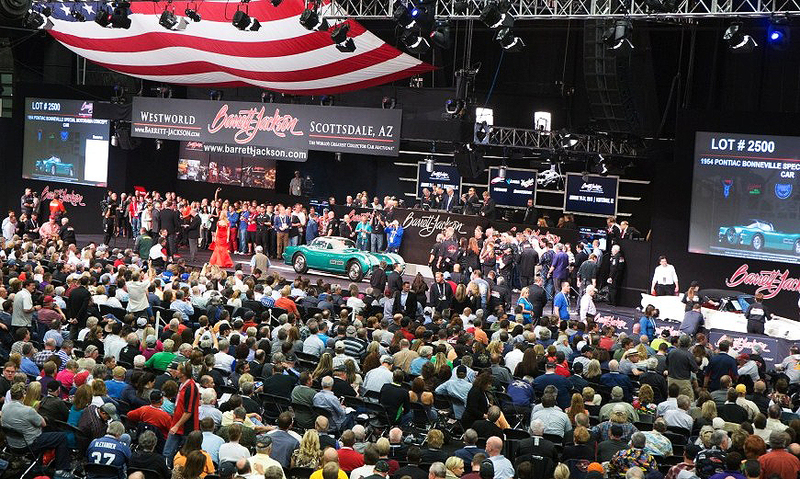 This was a year of significant changes for the Barrett-Jackson Auction Company, which held its 44th annual Scottsdale sale and is one of the mainstays of the collector car industry. This was a year of significant changes for the Barrett-Jackson Auction Company, which held its 44th annual Scottsdale sale in January and is one of the mainstays of the collector car industry. The year started with a major change in terms of how most people watch Barrett-Jackson auctions — on television. 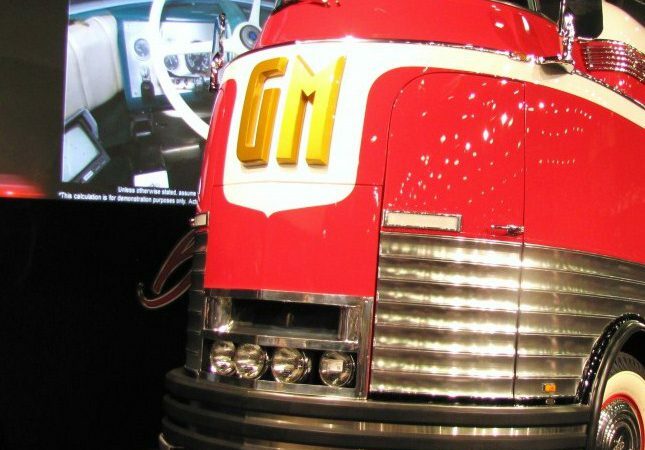 The January sale was the first broadcast by the auction’s new cable-television partner, Discovery Communications, which aired the Barrett-Jackson auction at Scottsdale on Velocity as well as the Discovery Channel. The change happened after the demise of SPEED, Barrett-Jackson’s longtime TV partner. Fox Networks terminated SPEED and turned into yet another sports channel. Fox showed the auction on its various affiliates through 2014, although Barrett-Jackson announced in April 2014 that it would switch to Discovery for more consistent programming. January’s broadcast of the Scottsdale auction was a tremendous success for Velocity, which broke viewer records “among households, persons 2+ and men 18+ in ratings and delivery,” the channel reported, cementing its relationship with Barrett-Jackson throughout 2015. 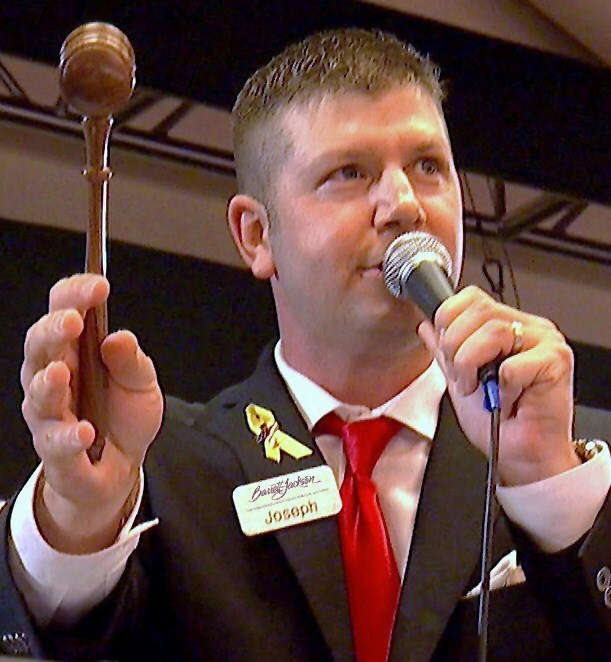 Perhaps the biggest change of the year was the replacement in August of Barrett-Jackson’s longtime lead auctioneer, Spanky Assiter, who had been the voice of Barrett-Jackson auctions since 1992. Also gone from the auction stage was Assister’s wife, Amy, a bidder assistant whose charismatic presence was popular among Barrett-Jackson regulars. Replacing Assiter was a young champion auctioneer, Joseph Mast, who heads the team of auctioneers and bidder assistants. Mast, the youngest winner of the prestigious International Auctioneers Championship in 2011 when he was 31, took over the Barrett-Jackson podium starting with the third annual Hot August Nights sale in Reno, Nevada. 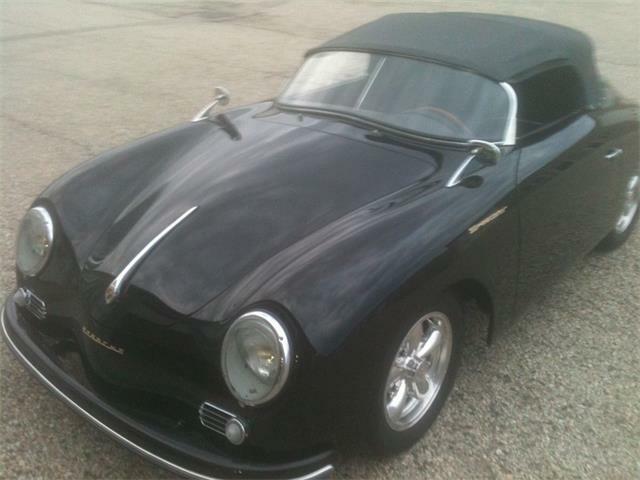 Which leads to the third major change for Barrett-Jackson during 2015. Following the Hot August Nights auction, Barrett-Jackson announced that the sale would be the last during the Reno festival. No specific reason was given for the termination, although auction observers said the event had not met expectations. 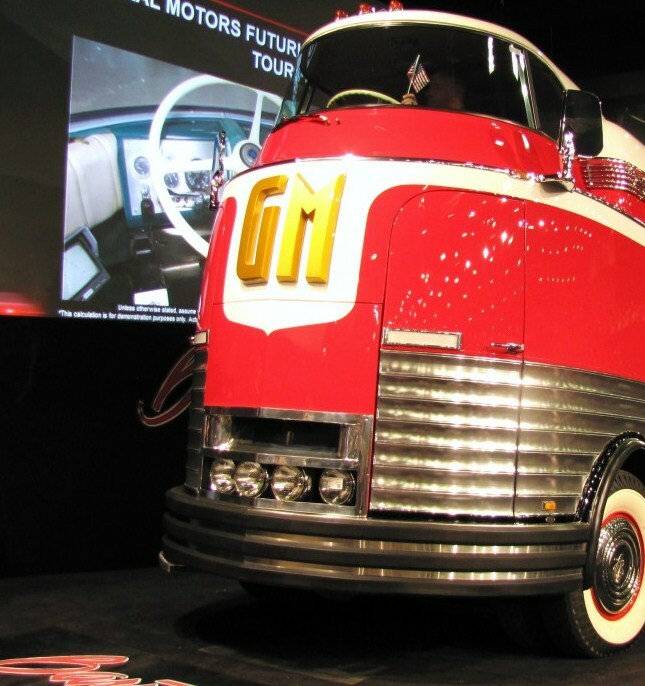 A month later, it became apparent that Barrett-Jackson was broadening its reach with the announcement of a new summer auction to be held in Connecticut. The auction company’s first northeastern U.S. event, the sale is scheduled for July 23-25, 2016, at the Mohegan Sun resort and casino in Uncasville. “This spreads us out – two on the West Coast, two on the East Coast,” Jackson said, referring to the company’s auctions in Scottsdale and Las Vegas in the west and Palm Beach, Florida, and Connecticut in the east in 2016.